This is the only NAECP activity planned for spring of 2019. There will be a single conference in 2019 and it will be in September. We are piloting this change to the event schedule and will evaluate your response to it to determine the 2020 event schedule. 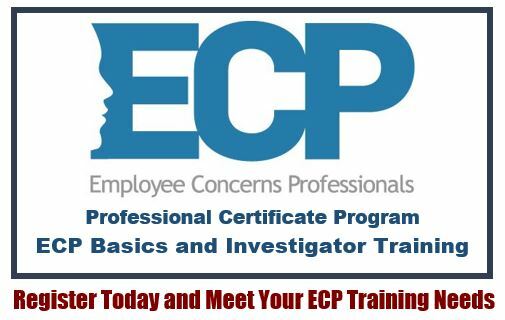 Get ready to knock your ECP training needs out of the park! Each of these courses is 2.5 days long. Enrollees can take both courses, or just one. 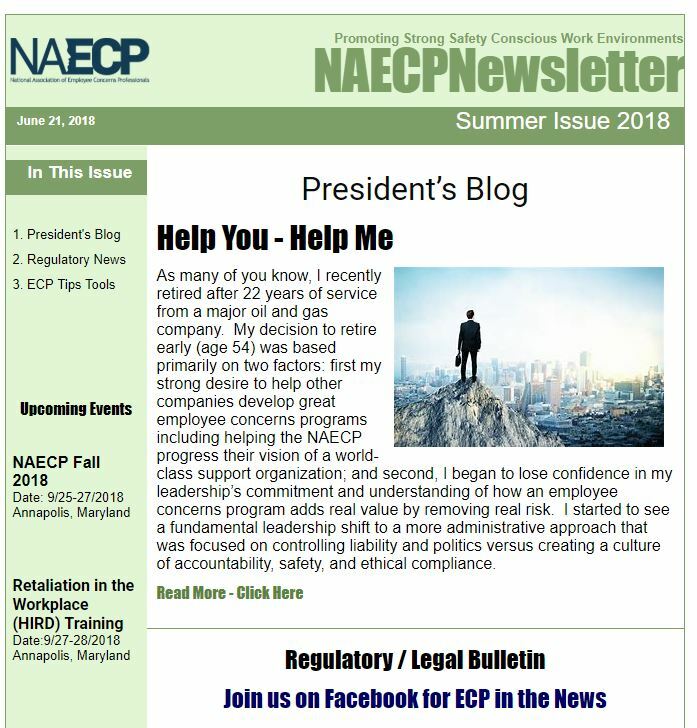 The instructors are highly experienced members of the NAECP Board and they are donating their time. A certificate of completion will be provided. Registration fees go directly to support conference funding.